Lunar Startups is a collaborative space and experience for high-growth entrepreneurs in Osborn370. We provide dedicated space, resources, programming and stewardship to our cohort startups. Powered by the Knight Foundation, Lunar Startups has a strong commitment to supporting entrepreneurs from underrepresented and underserved communities. We are a program of the Glen Nelson Center at American Public Media. 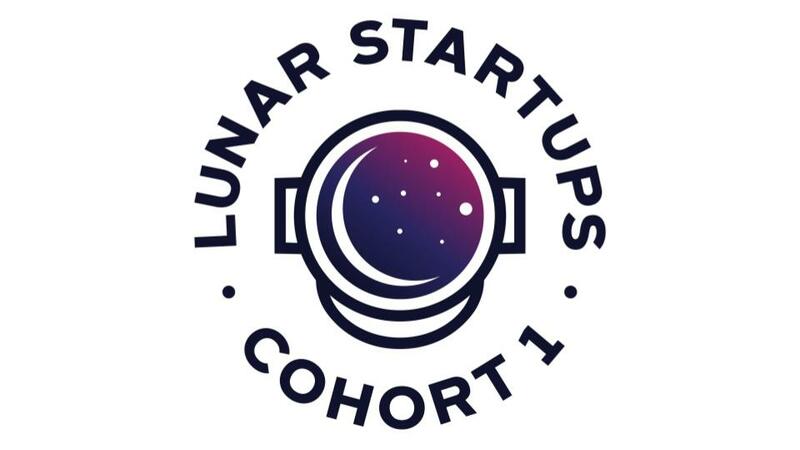 Lunar Startups announces it inaugural cohort comprised of six high-growth, diverse St. Paul entrepreneurs. The startups are housed in the Glen Nelson Center at Osborn370.